Cutting-edge computer and computation design with a foundation in mathematics. Prepare for advanced roles across a range of industries, including science, health, engineering, finance, transport and telecommunications. Choose sub-majors and cross-faculty electives that reflect your academic interests and professional aspirations. Interested in research? The combination of core computing science subjects, IT majors, electives and research subjects will prepare you to embark on a PhD. Computing science is at the forefront of innovation, transforming and revolutionising the way we live. As a Bachelor of Computing Science student, you’ll develop the ability to theorise, design, develop and apply computing and software for advanced programs that will drive tomorrow’s innovations in information technology. Underpinned by the study of foundational mathematics, this course will equip you with the advanced cognitive, technical and communication skills required for a highly rewarding career. The Bachelor of Computing Science (Honours) provides a comprehensive introduction to both information technology and computing science. It incorporates foundation mathematics with core computing and computing science-specific subjects, including computer programming, software design, networking, data science, machine learning and quantum computing. As a student of this course, you will work in a studio environment, applying theoretical knowledge to real-world problems. In years three and four of the course, you’ll also develop research skills through computing science studio subjects and specialist subjects, culminating in an honours project in your final year of study. The UTS Faculty of Engineering and IT is renowned for its strong industry links. 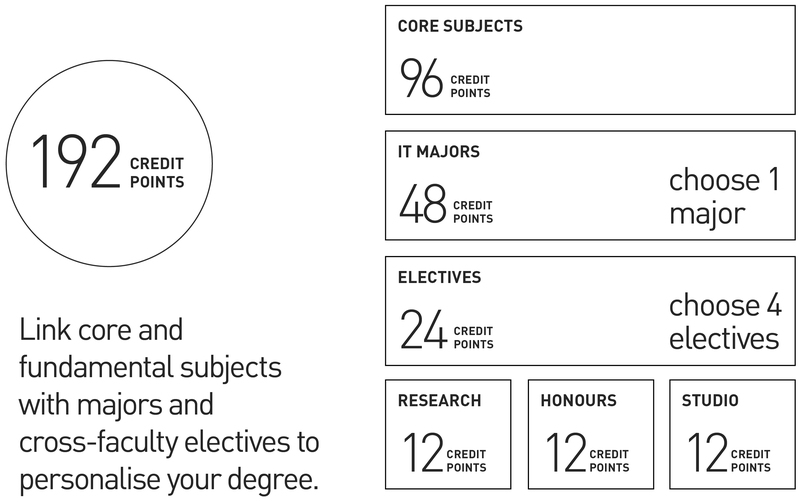 These connections inform course content and research strategy, and give our students access to top-tier internships and work placements, prizes, awards and scholarships. The increasing complexity of computer-driven automation has led to high demand for skilled IT and Engineering graduates. In the UTS Faculty of Engineering and IT, we’re creating new courses and adapting existing courses to service these global industry developments. As the #1 Young University in Australia, UTS takes a revolutionary approach to education and learning that supports the diverse lifestyles of our students. Courses are designed to offer flexibility around day-to-day commitments, with options to study on a full-time or part-time basis. Within easy walking distance of Central train station and the Sydney CBD, our campus is easily accessible by bus and train. UTS is located within close proximity to start-up companies, established Engineering and IT businesses and the Australian Technology Park. 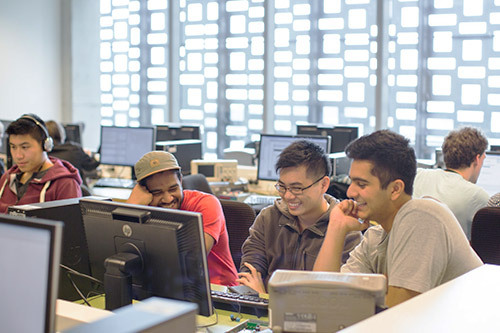 The Faculty of Engineering and IT will seek professional accreditation from the Australian Computer Society for Bachelor of Computing Science (Honours). FEIT is renowned for its strong industry links. 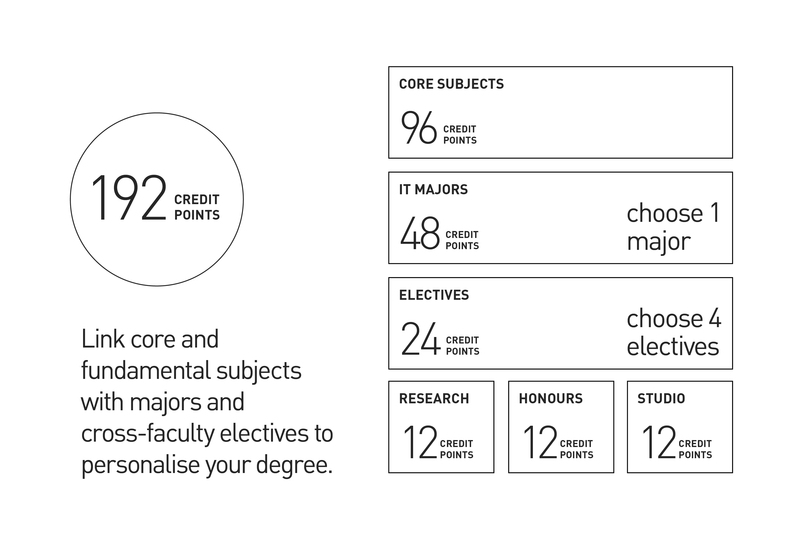 These connections inform FEIT course content and research strategy, and give our students access to top-tier internships and work placements, prizes, awards and scholarships. The increasing complexity of computer-driven automation has led to high demand for skilled graduates in IT and Engineering. 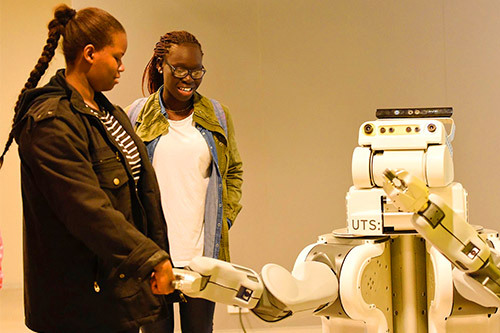 UTS FEIT, in collaboration with industry, academics and students, is creating new courses and adapting existing courses to service these global industry developments. 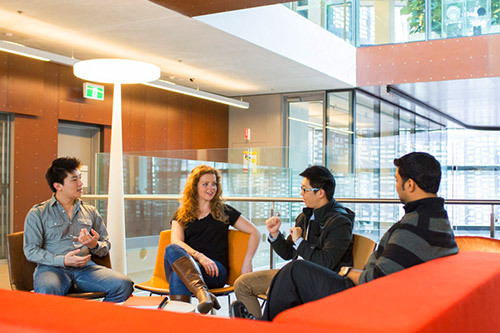 As the #1 Young University in Australia, UTS takes a revolutionary approach to education and learning that supports the diverse lifestyles of its students. Courses are designed to offer flexibility around day-to-day commitments, with options to study on a full time or part time basis. View course fees for domestic and international students. Attend a future students information session. View course requirements and eligibility criteria. 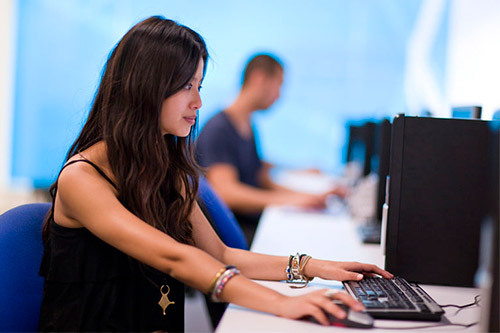 Like to know more about the Bachelor of Computing Science (Honours) at UTS? Contact the UTS Faculty of Engineering and IT.